President Dalia Grybauskaitė, who is in Italy on a working visit, has opened an exhibition entitled Historical Ties between Milan and Lithuania: Bona Sforza and the Palace of the Grand Dukes of Lithuania in Milan's Sforza Castle, the presidential press service said. The exhibition is dedicated to Duchess Bona Sforza who forged a bridge between Vilnius and Milan in the Renaissance. 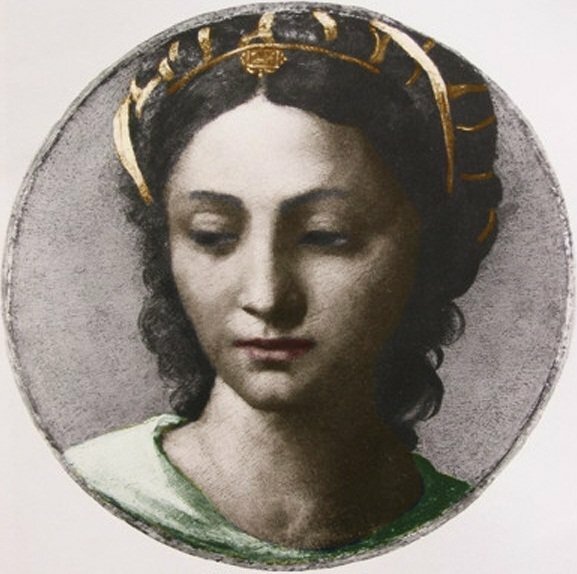 Bona Sforza, Princess of Milan who became the Grand Duchess of Lithuania and the Queen of Poland, promoted Renaissance art in Lithuania. She was the wife of Sigismund the Old and the mother of Sigismund Augustus. "The bonds established hundreds of years ago by Duchess Bona Sforza add a tinge of historical lineage to today's relationship between Lithuania and Italy. At present, our two countries successfully cooperate in different areas, including culture, science and trade," the president said. Lithuania is the only country out of 147 participants in Expo 2015 on view at both the World Fair and in Sforza Castle which displays unique museum objects from the Palace of the Grand Dukes of Lithuania. The main exhibit is a tapestry with the coat of arms of the Grand Duke of Lithuania Sigismund Augustus, which also depicts his mother's (Bona Sforza) heraldic symbol, a serpent devouring a child. Among the other showcased items are authentic stove tiles and ceramics. One of the tiles and a fork are displayed in the Lithuanian Pavilion at the Expo as a symbol of cuisine traditions brought to Lithuania by Bona Sforza. The ties established by Bona Sforza between Lithuania and Italy developed throughout centuries. Baroque architecture in the Old Town of Vilnius was taken up from the northern Italian region of Lombardy. The Palace of the Dukes in Vilnius was rebuilt in consultation with the Sforza Castle experts. 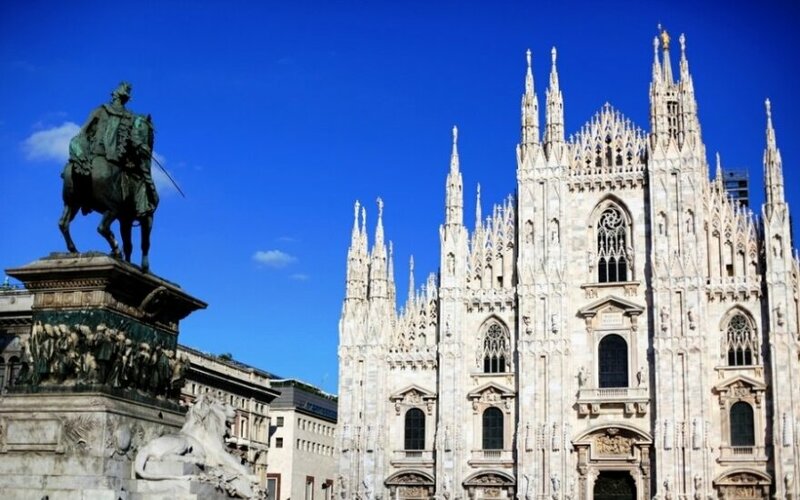 In the first half of the 20th century, Lithuania and Lombardy were connected by the Archbishop of Milan who later became Pope Pius XI. His apostolic constitution proclaimed the institution of the first Lithuanian ecclesiastical province. 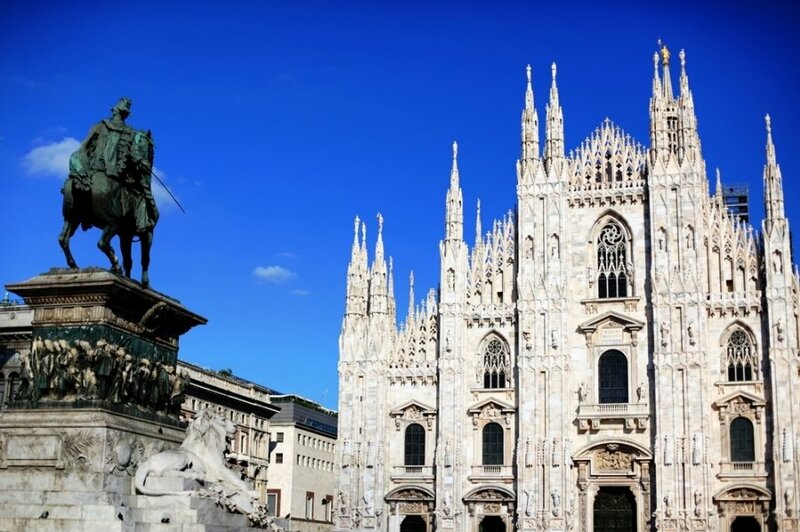 After World War II, Milan emerged as an important centre of support for the resistance of the Roman Catholic Church in Lithuania. These and many more historical aspects are showcased in the exhibition in Milan's Sforza Castle. Taking part in the opening were the Italian statesmen from Rome, Lombardy and Milan, directors of the Palace of the Grand Dukes of Lithuania and Sforza Castle. St. Christopher Chamber Orchestra, conducted by Donatas Katkus, performed at the opening ceremony.